It’s November and I’m so excited as it’s starting to feel like winter is here! Darker nights mean cosy nights in, with the fire lit and candles burning (and the occasional glass of red wine). I love the effect that lit candles have on a home, which is why I’m sharing some of my favourite winter scents today. You’ll notice that all of the candles I’m sharing today are white – this is one of my interior OCDs! I only have white candles in my home, and the simpler the packaging the better. If you’re after a dose of colour, this might not be the right place for you! 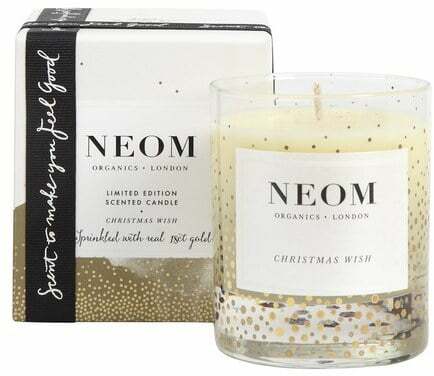 First up is Christmas Wish from Neom. With hints of mandarin and cinnamon this candle screams winter to me! I love the fact that Neom use natural wax and natural pure essential oils in their candles. They also offer a discount for the first order placed online – so there’s an excuse if you needed one! 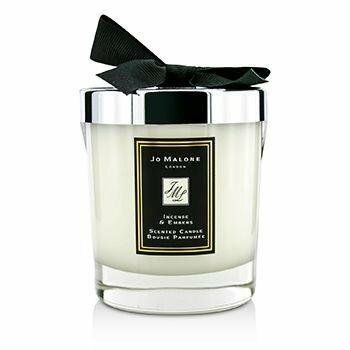 Next up is Incense & Embers from Jo Malone. Jo Malone is an aspirational brand for me, but I finally purchased my first candles this year. Although they are pricey, they last really well and the packaging is stunning. For me, this has quite a spicy/wood scent and is perfect for creating that cosy cabin feel in your own home. My candle love affair first began with Yankee Candle and I think the ranges they have for winter really has something for everybody. My favourite is Snow in Love, it’s top note is citrus but the undertones are really warming. This scent always reminds me of our first winter in our very first home! It’s also fragrance of the month at the moment, so if you buy 2 then one is 50% off. Bargain! I think this scent is probably a well known one, but this scent is a best seller for The White Company and it’s easy to see why. Again this contains notes of orange and cinnamon, perfect for creating that cosy feeling. They also do other fragrance items to complement the range, which is great if you want a continuous scent throughout your home. And finally, the final winter scent on the list is a budget friendly one courtesy of John Lewis. This candle also has orange and cinnamon, but there are also some warm spices added into the mix to create the scent of a “traditional christmas”. The wax is a little yellower than the other candles, but I think the simple design and packaging make this candle look more expensive than it is! Well that’s it, my top picks for winter scents this year. Any scents I’ve missed that are a must have during the winter? Do you have any of these in your home? Just to mention this isn’t a sponsored post, I just really love candles!